While the end of the winter season is approaching, in many parts of the country, you can still have a lot of fun with backyard ice rinks. As many as 36 million kids play organized sports every year, but those options become more limited during this time of year. While many sports have to take a hiatus during the colder months, playing ice hockey on a home ice rink is a great way to get exercise and have a great time in the winter. You might know a lot about how to play hockey on a backyard skating rink, but how much do you know about the history of the sport? Below are a few fun facts about ice hockey that will be sure to impress your friends and teammates. The popularity of this sport is crystal-clear now, but its first appearance in history has been heavily debates. Some say that the Irish and French played a version back in the 1700s, but others say that Canadians invented it in the mid-1800s. However, most people consider its rightful birthplace to be in Canada, where hockey is the country's national sport. Bobby Hull holds the record for the fastest slapshot. His clocked in at 118 miles an hour. While it may be a challenge to get your own puck traveling that quickly, you can practice to your heart's content on your backyard ice rink. Today, hockey pucks are made of vulcanized rubber and measure three inches in diameter. But according to reports, the first hockey puck used in the 1800s was made of frozen cow dung. Modern players should certainly be glad for the advancements made in sports! Named for a Canadian Governor General who donated the trophy in the late 1800s, the Stanley Cup has had a rather exciting existence. In fact, it's a marvel that it's still around! It was once left by the side of the road, thrown into a swimming pool, and was lost on an airline flight. Luckily, it's managed to be recovered after each mishap and continues to be a symbol of excellence in hockey today. 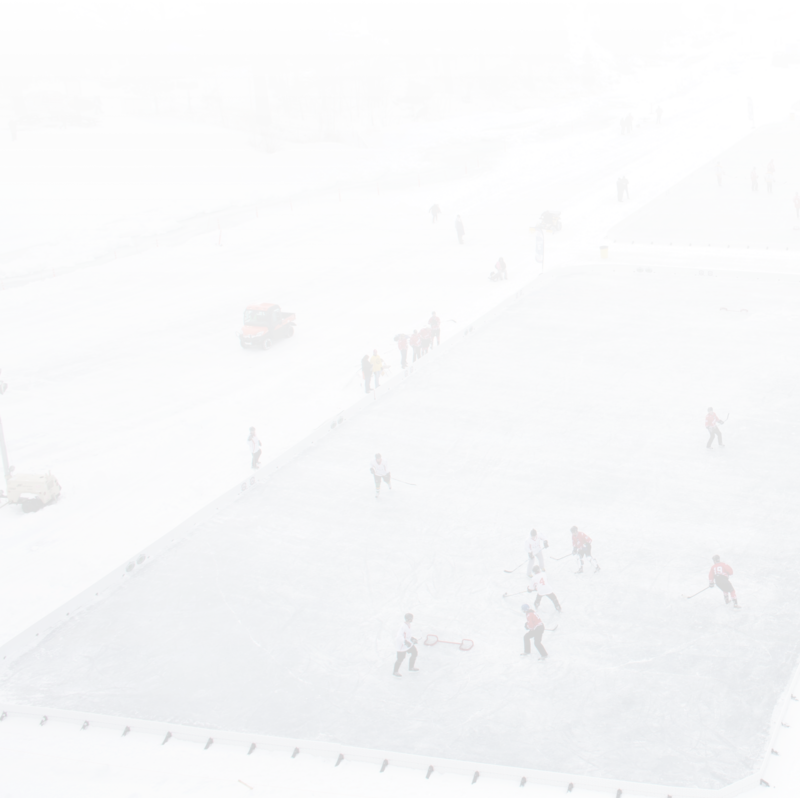 Whether you skate on a homemade ice rink or in a big arena, ice hockey can be a fun sport to partake in year-round. For more information on how to build a backyard ice rink at home, contact Nice Rink today!